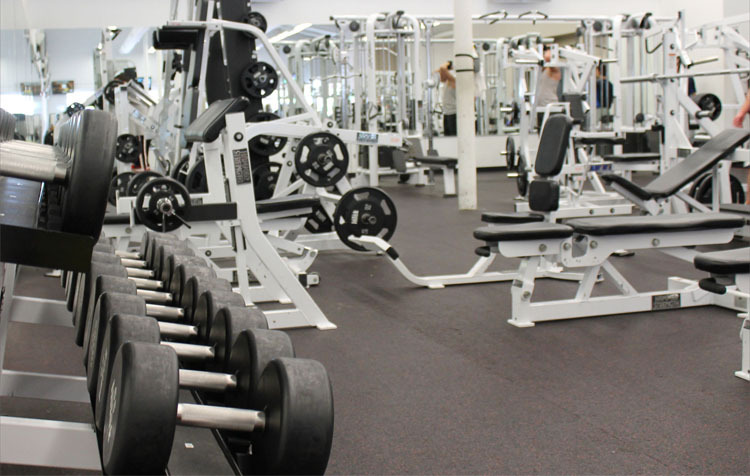 Finding the right gym is important since it has to fit in with your personality and requirements. Unless you like the place, you most probably won’t be going there on a regular basis. Before you sign on the dotted lines and commit yourself for a membership make sure this is a place you will continue to go to. Here are few things that you would want to check about your new gym before getting the membership. If you get a membership at a gym on the other side of town, there is a good possibility you will only go there once or maximum twice. A gym is a place you need to travel conveniently, usually in the morning before heading to work, or starting your daily schedule or maybe in the evening after a busy day. Travelling a long distance after a tiring day is the last thing anyone wants to do, so to keep your stress level low, find a gym cat a close distance. Check whether the gym you are choosing is open during the times that are convenient for your. You rarely find gyms that are closed on weekends however it is always good to check. The gym schedule needs to fit in with yours not vice versa! More and more gyms these days are catering to specific groups. There are gyms targeting only women, senior citizens, competitive athletes, men and even celebrities. Make sure you are comfortable with the crowd that attends the gym you choose. You need to be relaxed and never embarrassed or intimidated at the gym to bring out the maximum results so if you feel awkward around the people then it’s not the place for you. There are plenty of gyms in Dubai but make sure that the staff in them are supportive and courteous. The staff needs to be ready to answer questions and assist you while using machinery. Check on the staff certificates and qualifications before joining the gym. You can also talk to members who are already there on the service levels.